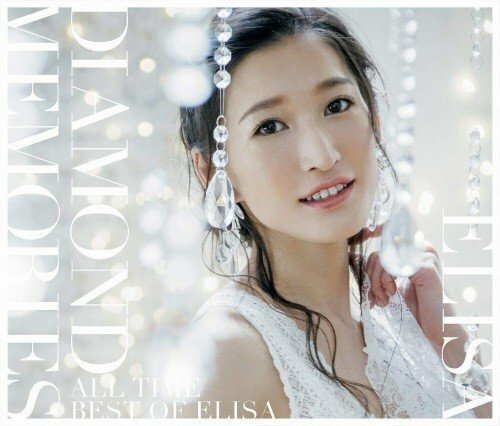 DIAMOND MEMORIES ～All Time Best of ELISA～ is the second best album released by ELISA. It was released in celebration of her 10th anniversary. The first disc is a compilation of ELISA's work with Geneon Entertainment (NBCUniversal Entertainment Japan). The second disc is a compilation of ELISA's work with her current label Sony Music Entertainment Japan (SMEJ; SACRA MUSIC).